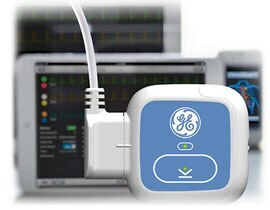 GE Healthcare has brought continued innovation to diagnostic cardiology solutions over the years. 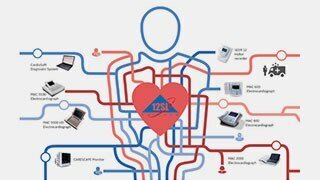 Today, our commitment to improving ECG analysis and developing new solutions is stronger than ever. 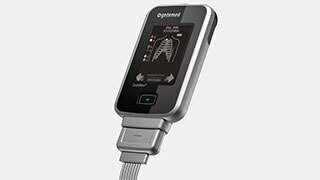 Whether you are performing a resting, stress or Holter cardiac examination, our extensive cardiology portfolio provides solutions that help meet your needs for accurate diagnosis and cardiology data management. 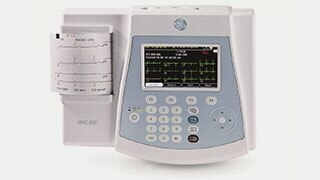 Connect hearts to digital ECG with this capable, portable and easy-to-use digital ECG system. 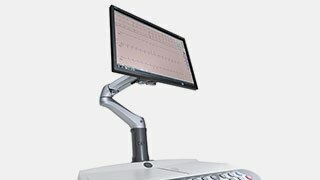 Transform your computer or network into an advanced diagnostic system and support an integrated continuum of care. 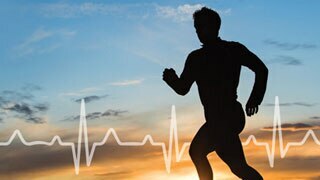 Put the stress on performance and efficiency with productivity-enhancing applications and features. 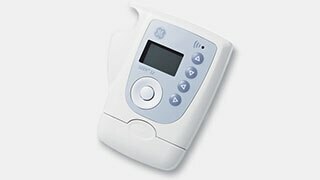 Enjoy ease and convenience with a modern digital recorder for Holter systems that stores ECG waveforms on a flash card. 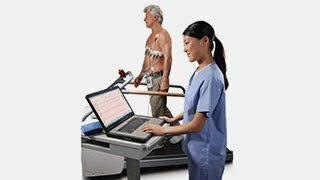 A simple and reliable multi-channel ECG recorder that supports the Holter user through all phases of recording and analysis. 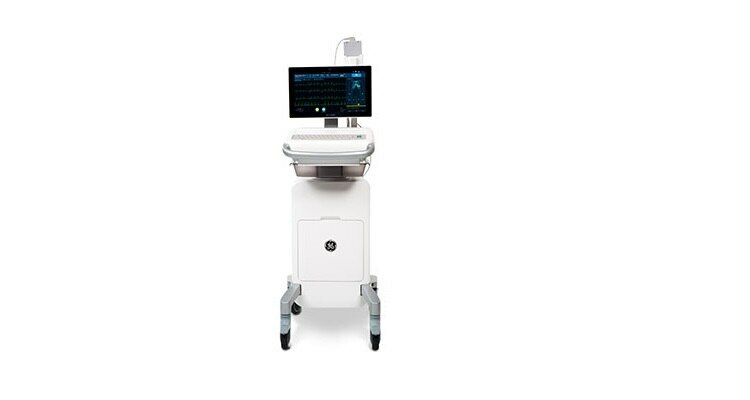 Meet your clinical needs for precise1 measurement and accurate, interpretation with GE Healthcare's Marquette* 12SL ECG computerized analysis program.